The Library is supporting a Campus Leadership Advisors (CLA) campaign to encourage students to turn off desk lights when not in use. Stickers will be placed in study carrels to help encourage users to turn off their lights and promote energy conservation. Thank you for your support of this important initiative. This is an excellent idea! You need more promotion next year so everyone will remember to turn off the lights. While this is a great initiative and I am in full support of it, there is SO much more that needs to be done for the environment! 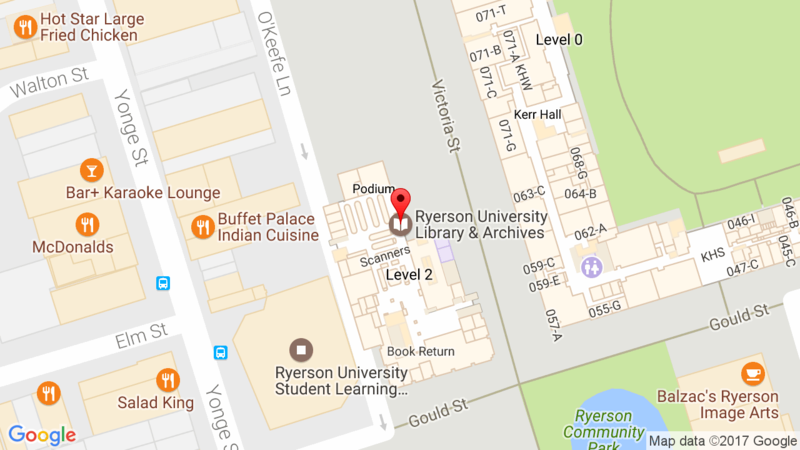 Turning off lights is a great starts and by all means a must at Ryerson – so many lights are left on nearly 24/7 or are completely unnecessary (including the library). This campaign should not only focus on students turning off desk lamps, but the library too…especially considering that you are the ones supporting this (if its a bright sunny day turn off or reduce the lighting on all floors). And some promotion would be great too.